Bed bugs are small, oval brownish insects that live on the blood of humans or pets. Adult bed bugs have flat bodies about the size of an apple seed but swell to twice that size after a feeding. Bed bugs may enter your home undetected through luggage, clothings, used beds and couches, and other items. 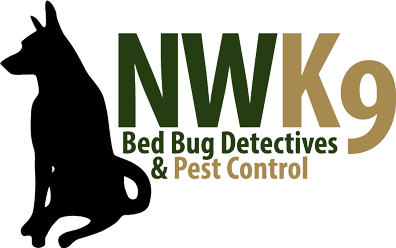 If this happens to you bed bug treatment in Seattle can help. Their flattened bodies make it possible for them to fit into small spaces about the width of a credit card. Bed bugs do not have nests like ants or bees but tend to live in groups in hiding places. Their initial hiding places are usually in mattresses, box springs, bed frames, and headboards where they have easy access to bite people at night. Bed bugs can be a serious problem that you cannot ignore. Start checking your home today!